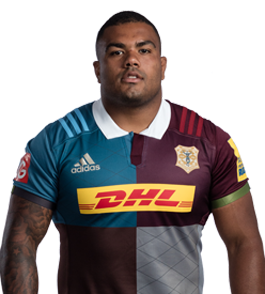 I see Kyle Sinckler was last night found guilty of gouging by an RFU disciplinary panel and will now deservedly serve a 7 week ban (for which he can count himself lucky), ruling him out of England's November internationals. 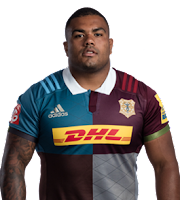 This, in addition to Sinckler's arrest by New Zealand police in Auckland in July, suggests that the young Quins prop is beginning to establish something of a bad rep for himself, an issue he's going to have to get to grips with fairly quickly if he expects to retain the support of Eddie Jones and, perhaps more importantly, avoid nomination for the Total Flanker Hall of Wazzocks. 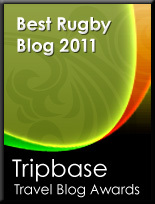 Meanwhile, Wasps Ladies' Liz Crake may have just struck a decisive blow for gender equality by being cited for allegedly biting Gloucester-Hartpury outside-half Ceri Large in Gloucester-Hartpury's recent 26-22 win over Wasps. If found guilty she could face a ban of 12+ weeks. I have yet to find how her disciplinary hearing went*, but could the Hall of Wazzocks possibly have found its first female member? POSTSCRIPT: just learned that Ms Crake has been suspended for six weeks after accepting the charge,remorse and previously clean disciplinary record being taken into account.